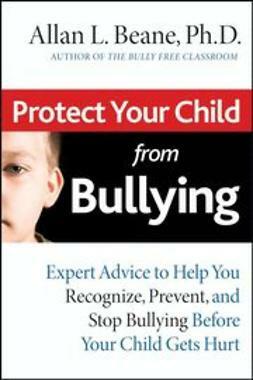 From cyberbullying to "mean girls" to school shootings, bullying is a complex and frightening problem confronting parents and children of all ages. 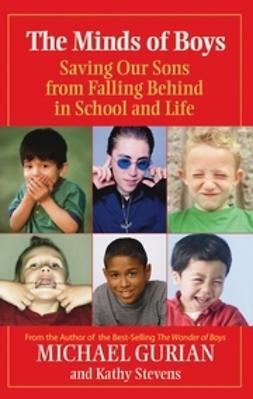 This invaluable guide—written by international bullying expert Dr. Allan L. Beane—explains the many ways that bullying can present itself, the harm it can do to your child if ignored, and most importantly, what you can do to protect your child. 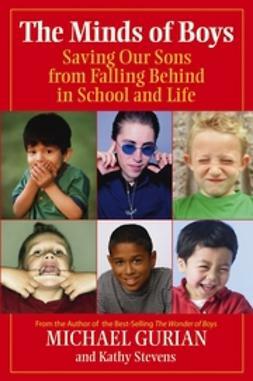 The strategies in this book, which are based on solid research and practice in education, sociology, and psychology, and inspired by the author's personal experience of tragedy, are being used successfully in classrooms around the country as part of the author's Bully Free Program. 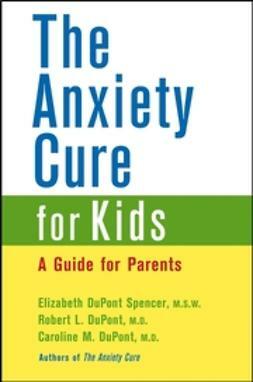 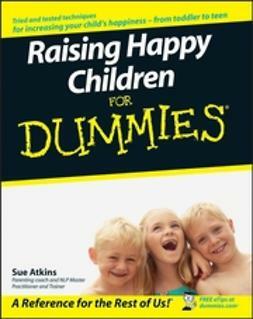 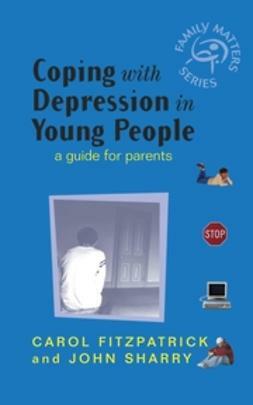 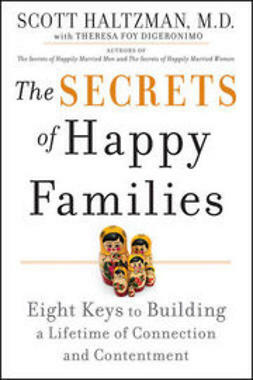 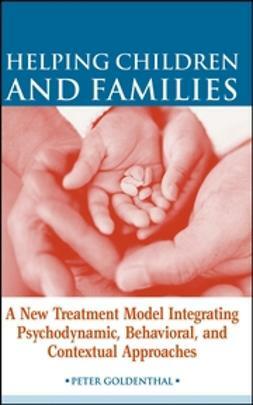 This is a must-have resource for all parents who want to create a safe and healthy environment for their children.